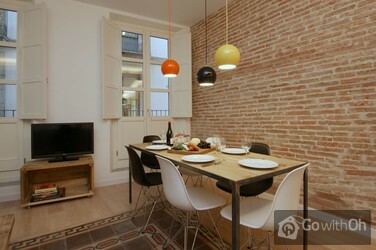 The District of Ciutat Vella, and indeed the Gothic Quarter where the apartment is located, is one of the places of the city that most reflects its history and character. 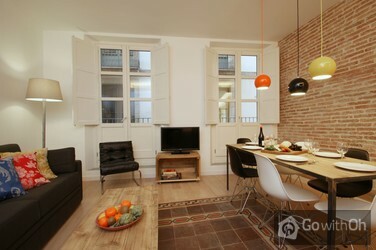 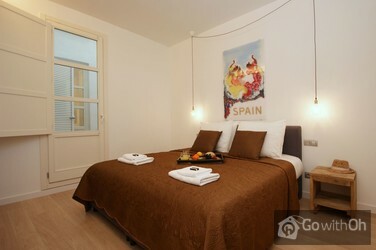 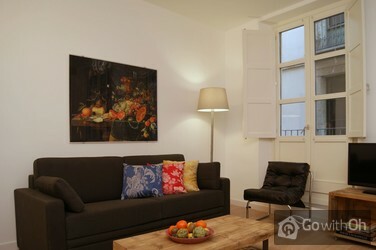 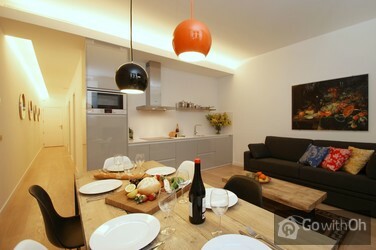 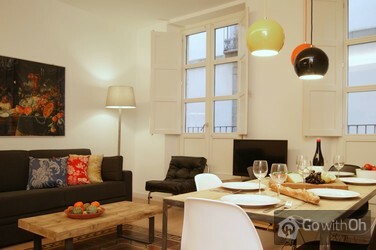 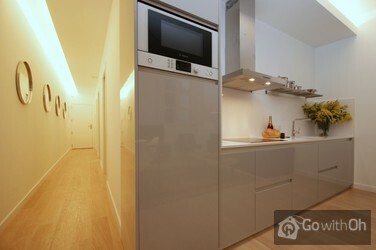 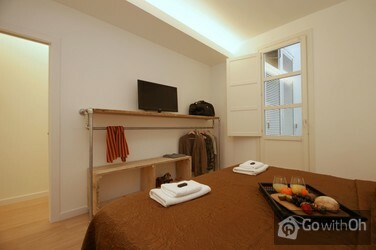 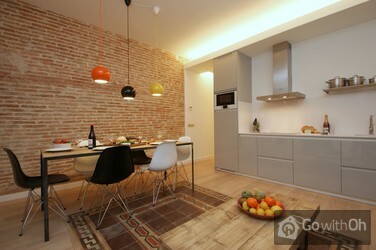 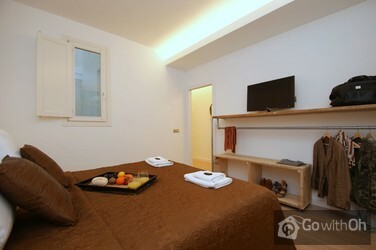 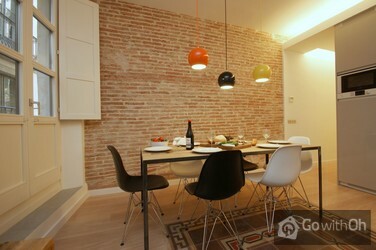 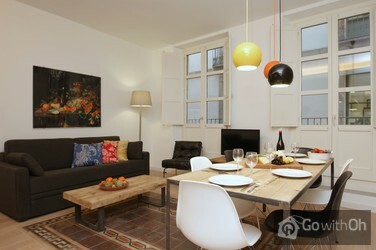 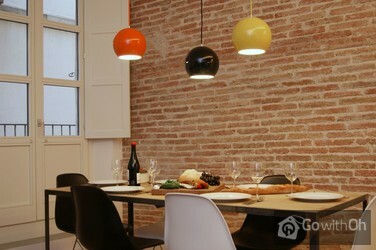 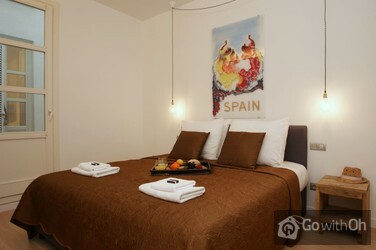 The apartment can accommodate up to 6 people. 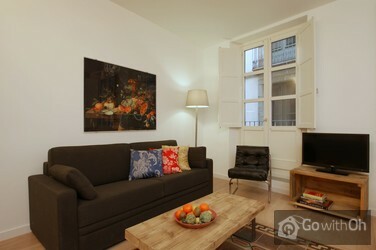 The living room is spacious and has a double sofa bed. 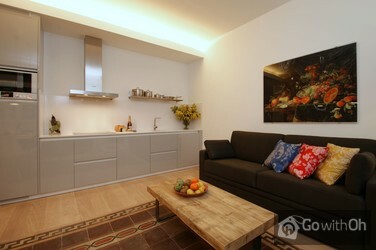 The kitchen is functional and is open to the living room. 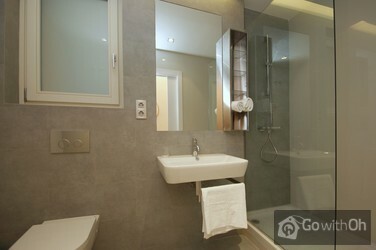 The modern bathroom has a shower. 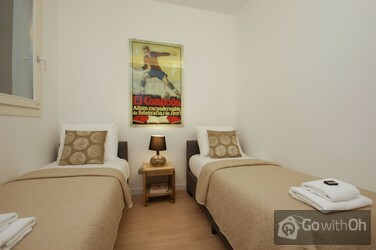 This apartment has two bedrooms, one with a double bed, and the other with two twin beds.